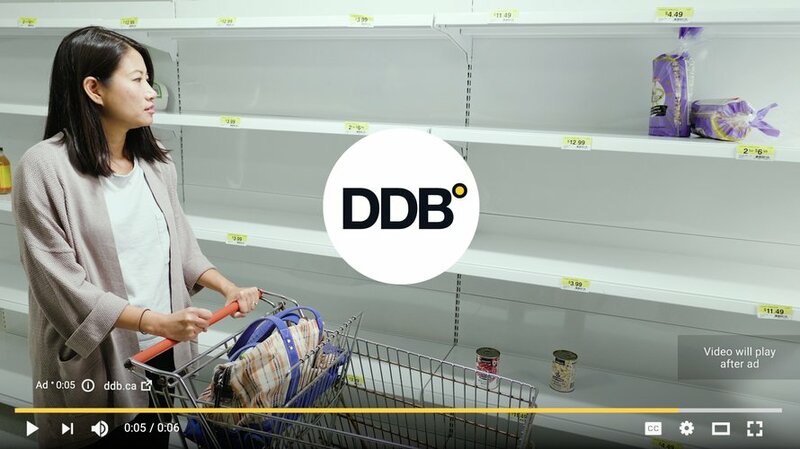 In 2017, our friends at DDB asked us to help them submit their visuals for Strategy's Agency of the Year awards. So our production studio in Vancouver happily put together these fun little 6-second bumpers with their brand in mind. We designed them with the idea of creating 'non-skippable' ads about the agency, in a nod to their quirky sense of humour and topicality of their business. 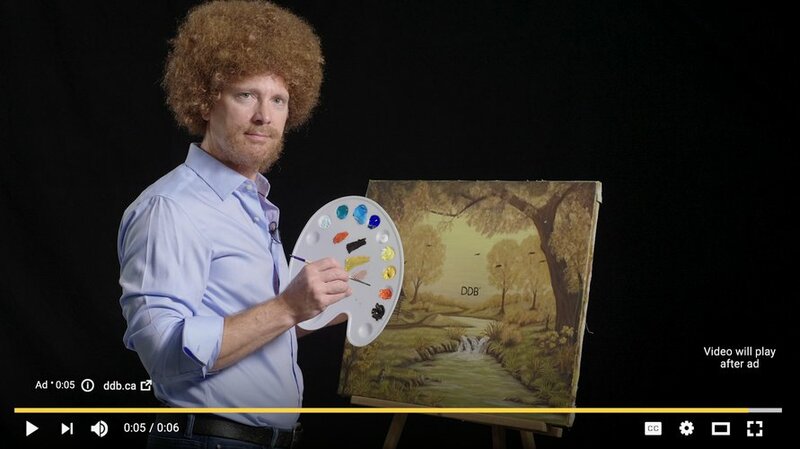 DDB Being their most Bob Ross. 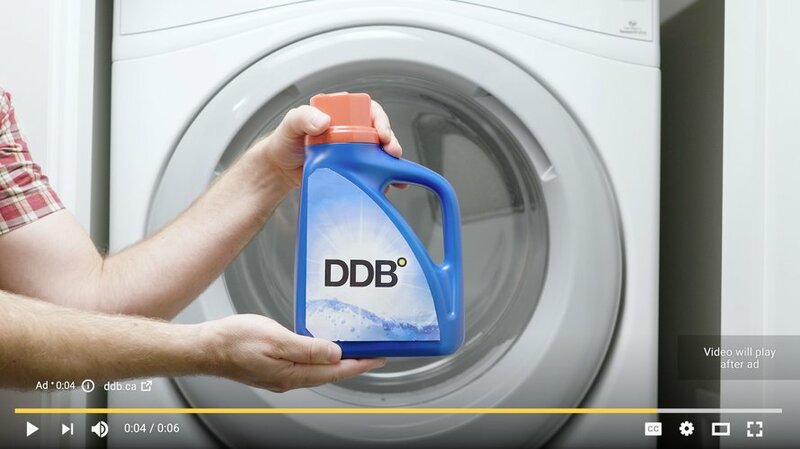 DDB is known for getting products off the shelves. 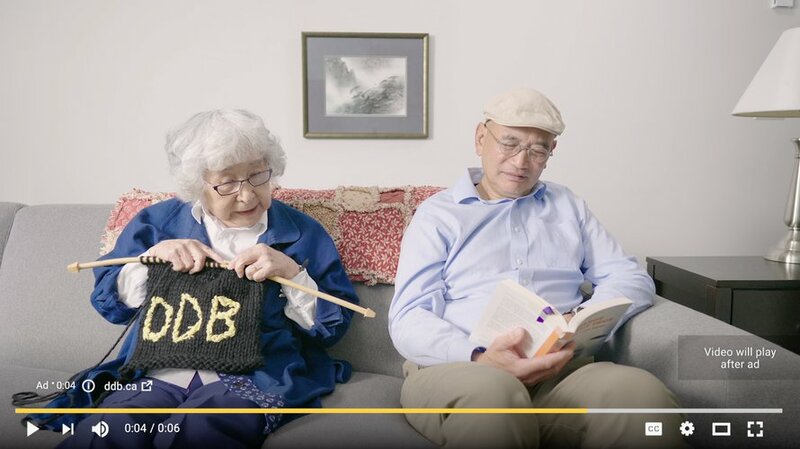 DDB is known for being the talk of the town. DDB is known for it's magic abilities.